Another Accredited Relocation Agent Specialist At Thomas Morris! Joshua Bradbury from Thomas Morris Sales & Lettings in Sawtry is celebrating after becoming an accredited Relocation Agent Specialist. 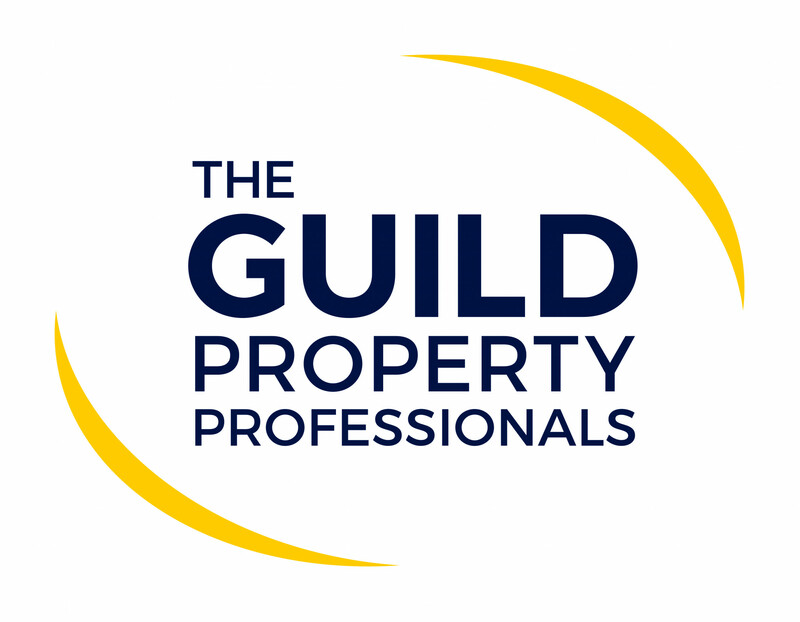 A national network of independent estate agents (of which Thomas Morris is a member), Relocation Agent Network (*) introduced the training programme to ensure each of their members provides the very highest customer service to those relocating around the UK. 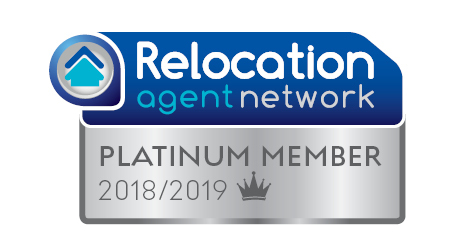 By working with fellow members across England, Scotland and Wales, Relocation Agent Network members provide an exclusive relocation referral service to customers. For those relocating to Cambridgeshire, Thomas Morris guides their customers through the daunting task of moving to an unfamiliar location. This includes local area information on schools and amenities, popular neighbourhoods and (of course) finding the right property for them. The introduction of a Relocation Agent Specialist to the Thomas Morris team, ensures that this process is made even smoother. (*)About Relocation Agent Network. Relocation Agent Network is a national network of specially selected estate agents. All members are handpicked after thorough checks identify them as the best estate agent to represent Relocation Agent Network in their area. The Network provides coverage throughout England, Scotland and Wales. Relocation Agent Network is a division of Cartus, the premier provider of global relocation services.